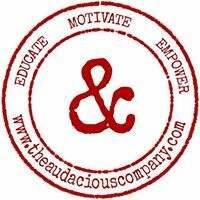 After the fantastic success of our first morning LinkedIn Local event in Exeter, we are back in March. 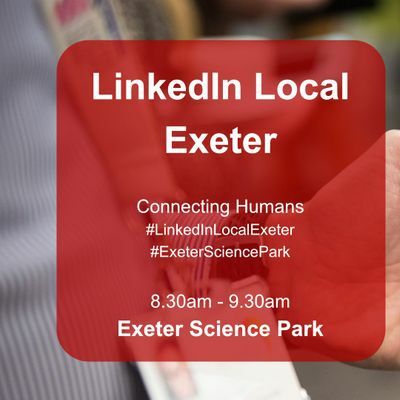 #LinkedInLocalExeter will be at the Exeter Science Park for an incredible morning of great networking and meeting the people behind the profile. Having received so much amazing and positive feedback from people who attended the last LinkedIn Local event at the Science Park, Lesley and I want to invite you to join us in March for the next exciting morning event. LinkedInLocal is a global movement begun in a small town in Australia, with the idea of putting 'social' back into social media by meeting the person behind the LinkedIn profile. LinkedInLocal, founded in 2017, has spread rapidly as many people have caught the vision of the founders and are currently hosted in 500+ cities and towns around the world. Built on the concept of authenticity, respect and collaboration, LinkedInLocal is a great opportunity to connect and build strong, long-lasting relationships in your local community. It is a great way to meet the people you are connected within a non-sales, informal business context. 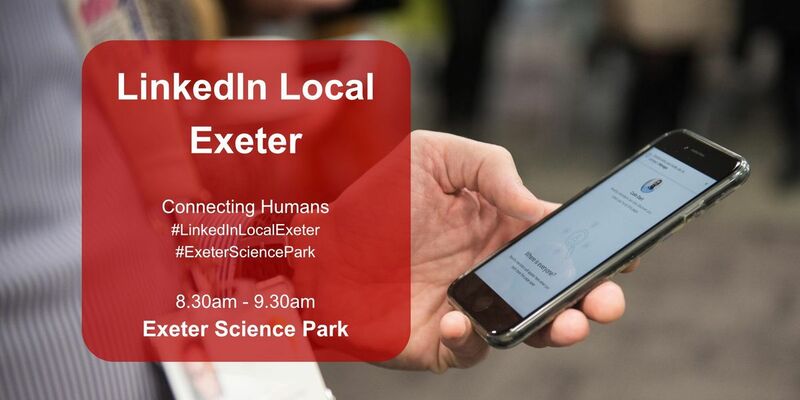 It would be amazing to have you join us for this 2nd #LinkedInLocal Morning Event in #Exeter.